There are 4 posts tagged VilaWeb (this is page 1 of 1). This is a translation of an article from Catalan newspaper VilaWeb entitled “La Moncloa imposa el canvi de nom de l’aeroport del Prat pel de Josep Tarradellas“. VilaWeb publishes some of their own articles in English here. 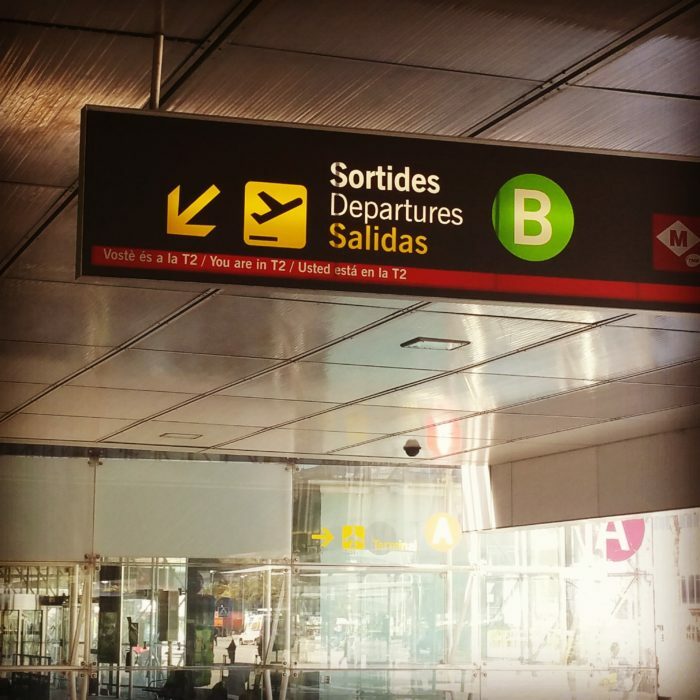 The Spanish Council of Ministers will today approve the change of name of Barcelona-El Prat Airport, which will be called Josep Tarradellas Airport. Sources at the Moncloa have confirmed the news, adding that ‘it is a decision which is loaded with symbolism, communicated to the Generalitat and the family’. Indeed, the decision was communicated to the family, who were informed days ago and gave permission to use the name of President Tarradellas. But the Generalitat, according to sources in the Catalan Government, have not been able to have their say, and complain that the change was not agreed upon, recalling that there are naming commissions to manage and work on decisions like this one. The Catalan Government have requested that the Spanish Government rectify the decision and not go ahead with approving the change of name.